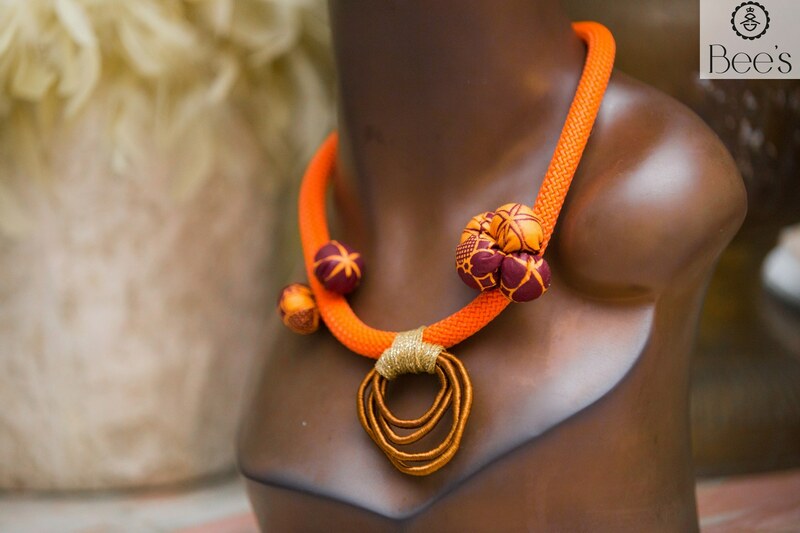 Bee’s is a brand of handmade jewelry and accessories, based in Abidjan, Ivory Coast. 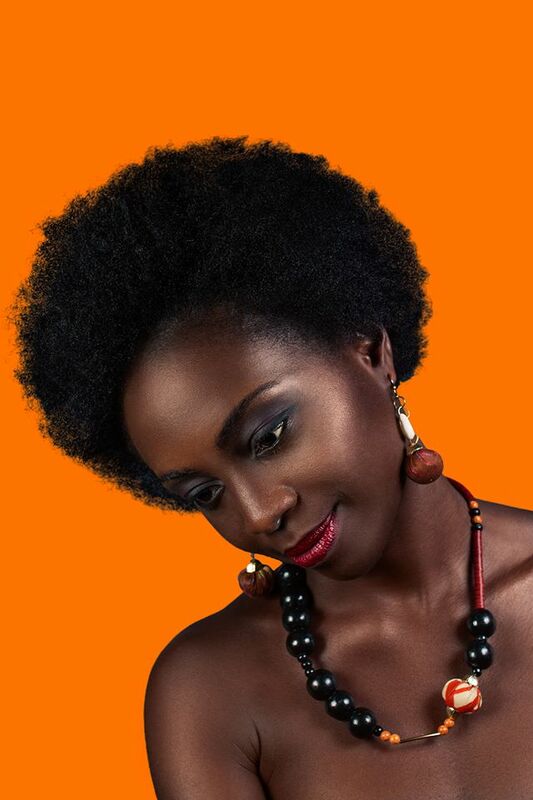 Their creations of Afro-contemporary inspiration sublimate women with assertive personality and timeless youth. Where Can I Find Bee’s Items?